In the past few years, designer cakes have changed the way cakes have been used and enjoyed as an ultimate party essential. No occasion or event is complete without a cake of our choice. There was a time when only a few standard flavors, shapes and trimmings were available in cakes. You had no choice but to choose from among rectangular, round or square-shaped cakes made up of chocolate, vanilla or mocha. Multi-tiered cakes were restricted only for weddings. Today, we find a fantastic range of cakes in different shapes, flavors and toppings. Yummy Cake, a renowned cake delivery service provider in NCR, provides a unique range of cakes. 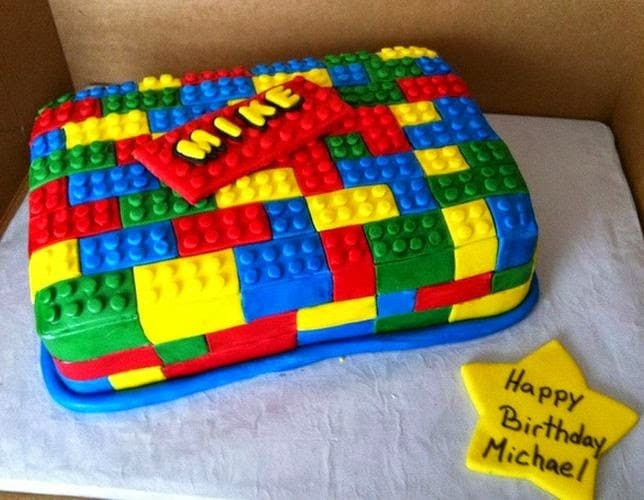 Let us check out some of the most popular designer cakes available with them. 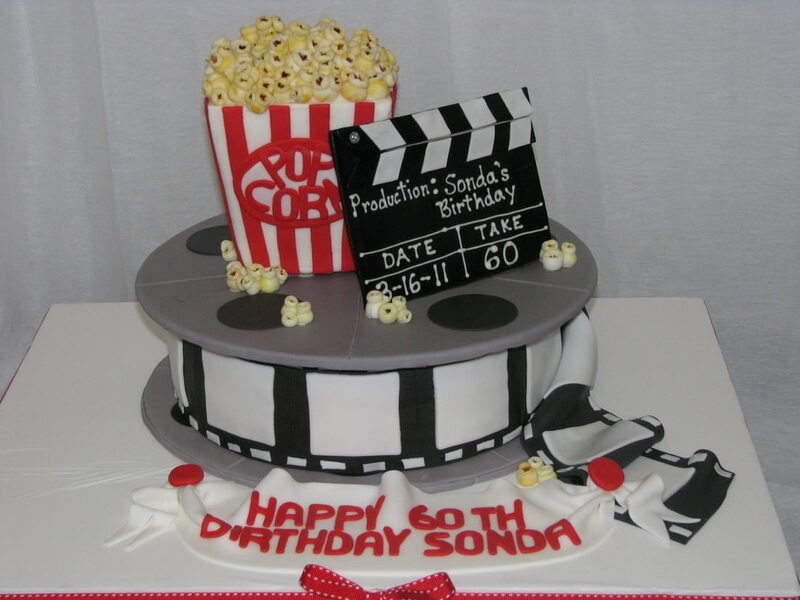 If you are looking for suitable designer cakes online in Delhi for your movie-lover friend, you can check out the round-shaped choco-vanilla cake beautifully designed with a film reel and images of famous movie scenes. Getting such a cake means a lot to the receiver. First, it implies your knowledge of his likes and interests and second the sweet chocolate flavor helps him to start his day on a very sweet note. If your best friend is getting married and you want to do something special for her, you can check out designer cakes online at Yummy Cake and place an order for a cake that comes with a beautiful doll made on the top. It is sure to bring tears of joy in her eyes, and she will carry fond memories of your friendship with her. If you are looking for a suitable designer cake for a child who loves Superman or stories of superheroes, you can check out Superman Shirt Cake. It is available in white and blue trimmings with some details created in red. The cake is going to be immensely appreciated by your super child and who would love to flaunt the cake among his best friends. Although these cakes come with added toppers, you can get it customized as per your unique taste. These cakes vary in shape and size and adding distinctive trimmings add to the creativity of the cake. 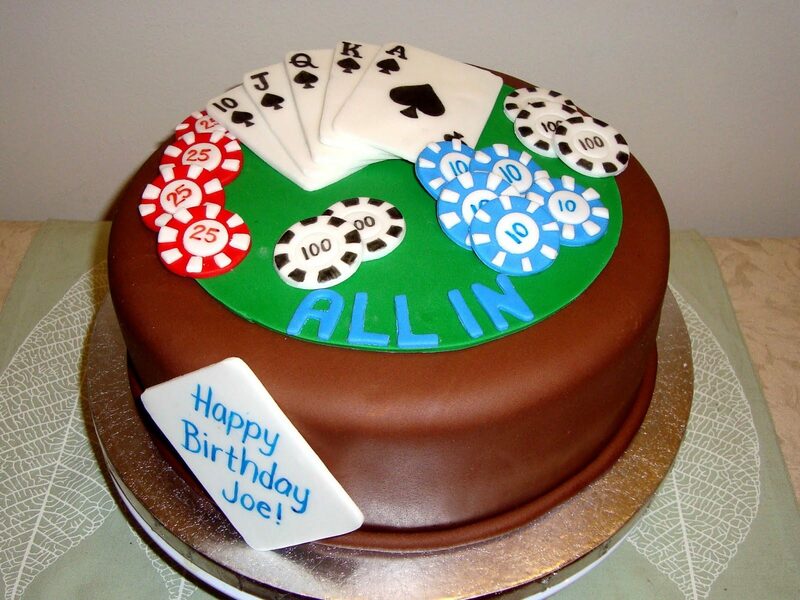 You can get the Playing Cards Cake for your friend who loves playing cards. One of the best designer cakes in Delhi, YummyCake delivers it with utmost professionalism to the receiver. The cake has cards created on the top. It can also be personalized by adding photo images for photo cake online. 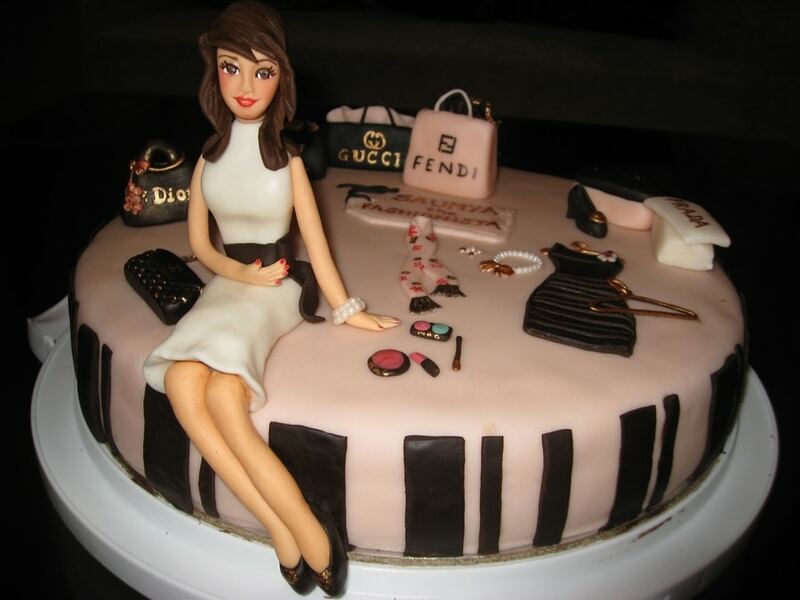 If you have to choose an ideal cake for a fashionista, look for a cake that comes with stunning apparels or makeup accessories and more created on the top. 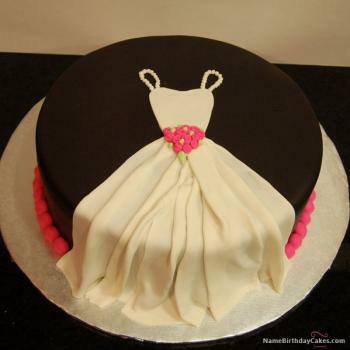 A trendy purse or a pair of stilettos can also make the cake more creative and designer. Place an order for midnight cake delivery in Delhi to celebrate and enjoy a special moment in your life. You can also get these cakes delivered to your near and dear ones making their day joyous and momentous than ever.